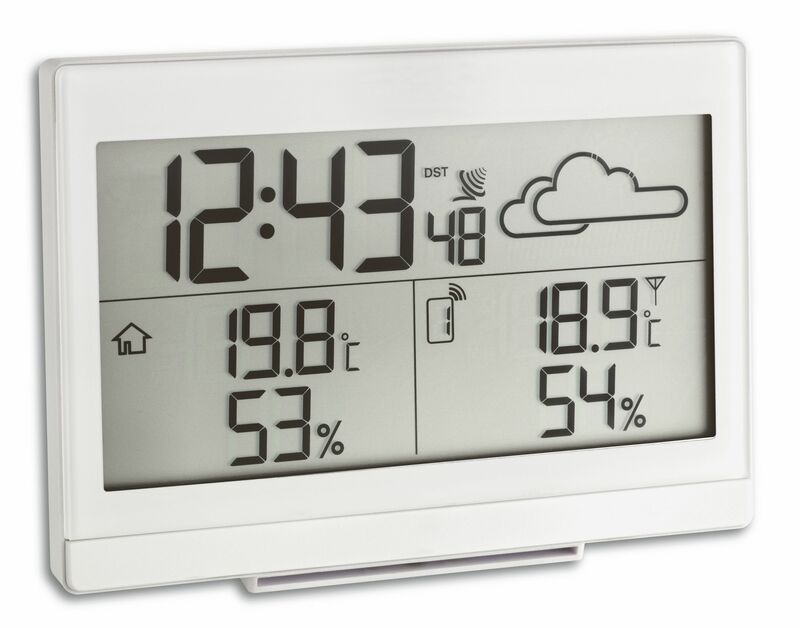 What’s the weather like outside? 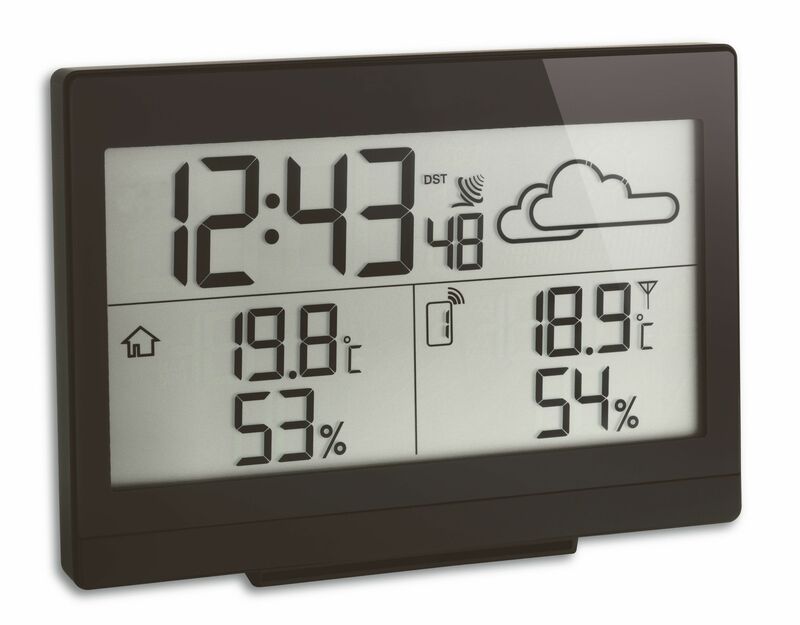 With a look at the weather icons of the "CASA" you’re immediately in the picture. 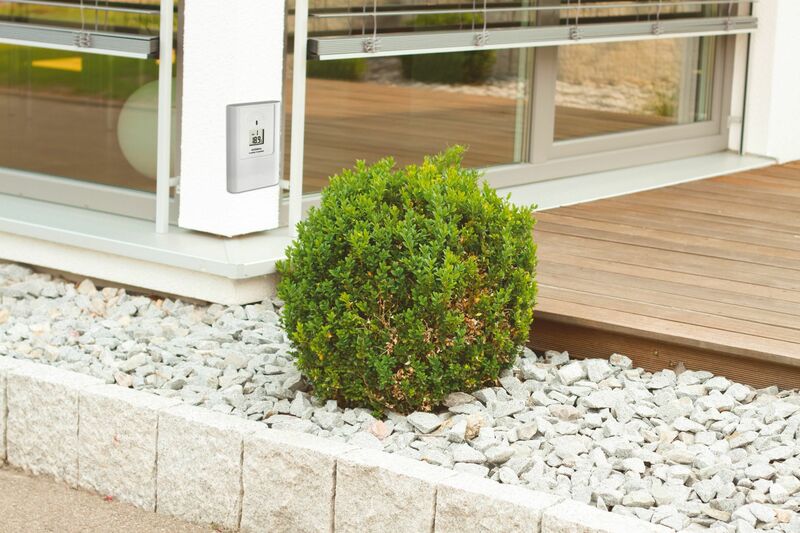 An air pressure sensor determines the changes at your location and provides a weather forecast. 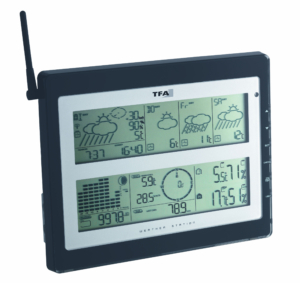 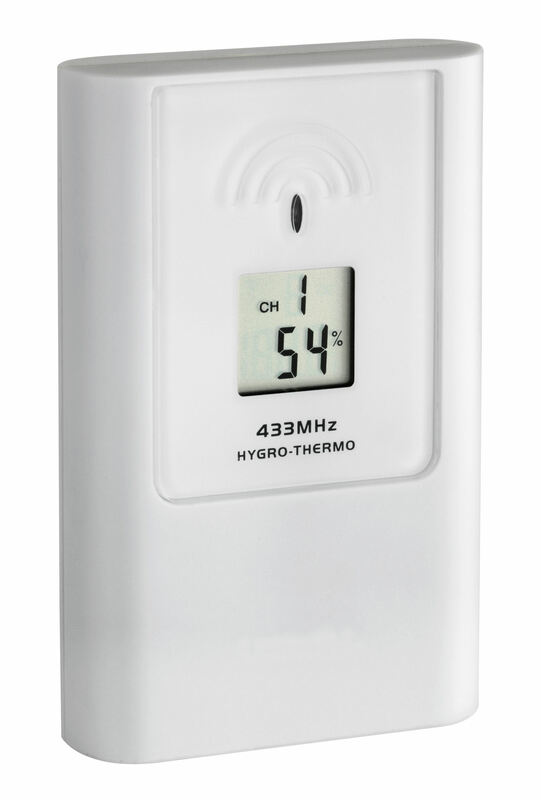 The outdoor temperature and humidity are determined by a separate wireless transmitter on site, the indoor climate is measured by internal sensors in the station. 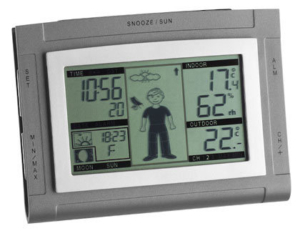 Time and date are also updated via radio. 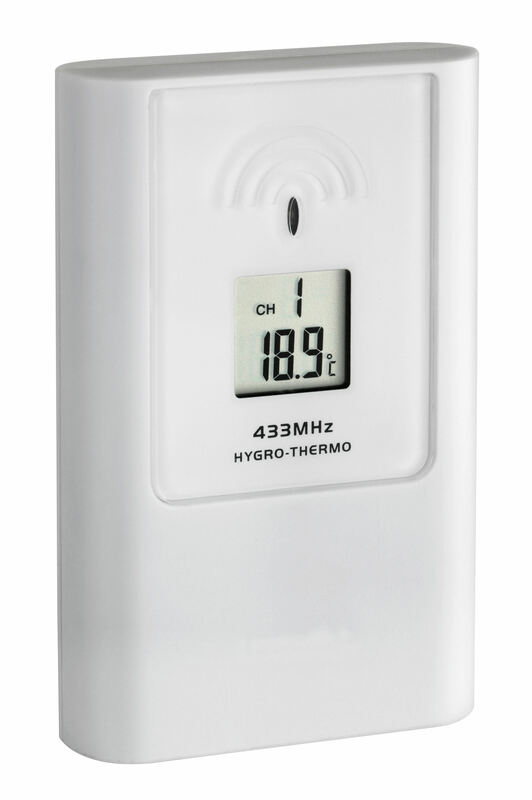 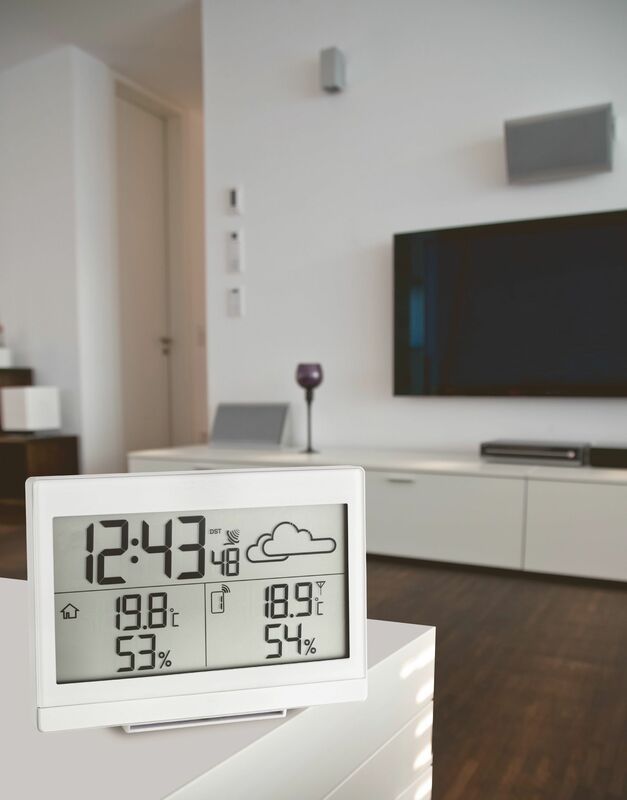 "CASA" gives you the option to monitor the room climate in other rooms with two additional thermo-hygro transmitters, which can be purchased separately. 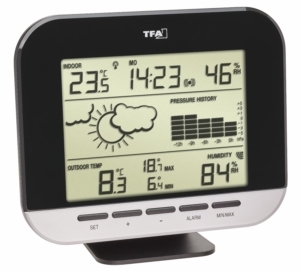 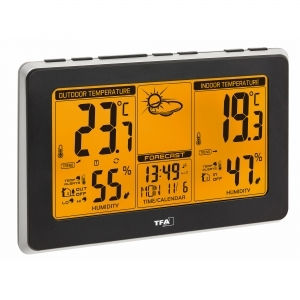 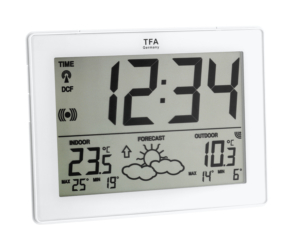 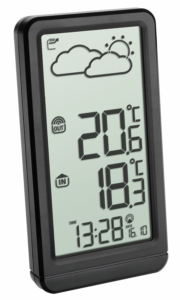 Many useful features such as frost alarm, maximum and minimum values and the backlight complete the range of functions.